Solomon Caldwell is often credited as the founding father of Greenwood Lake. 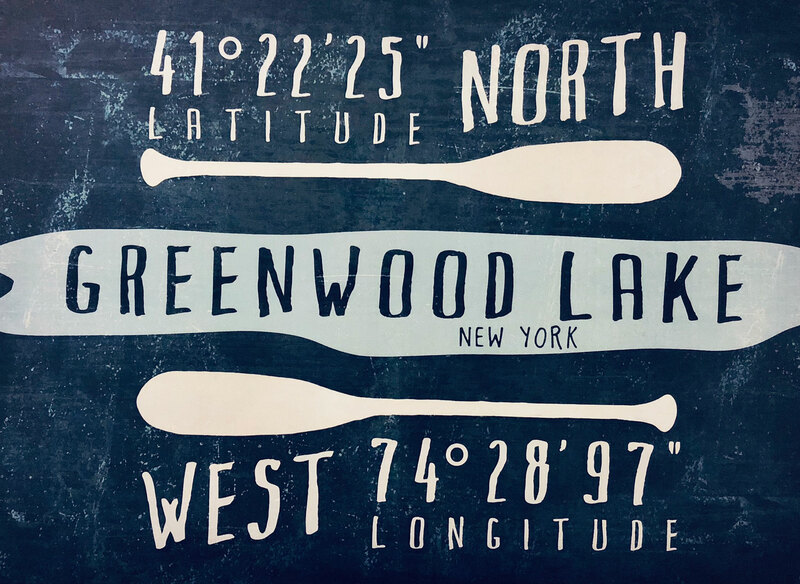 By purchasing large parcels of lakefront land and marketing these properties to tourism investors, Caldwell successfully launched “The Golden Age” of Greenwood Lake in the mid to late 1800s. 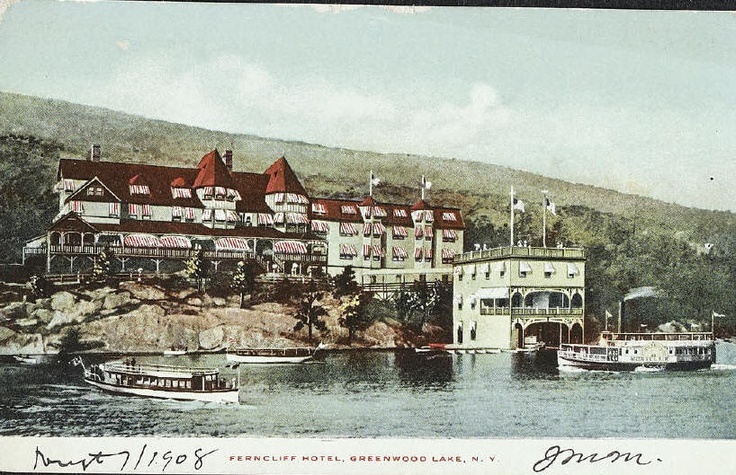 Grand hotels like the Ferncliff and the Brandon House rose from the shores of the lake and some of NYCs most influential businessmen, politicians, and even entertainers made Greenwood Lake their retreat destination. 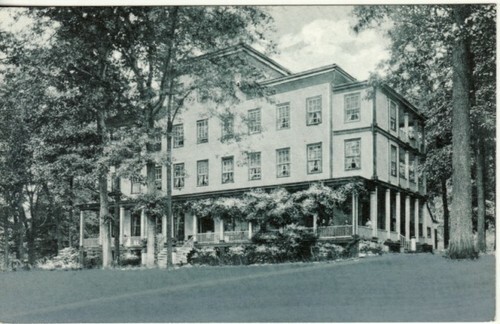 It’s believed that many “meetings of the mind” occurred here. In fact, there’s record of NYC’s Tammany Hall leaders staying at the Brandon House and many political decisions stemmed from these outings. 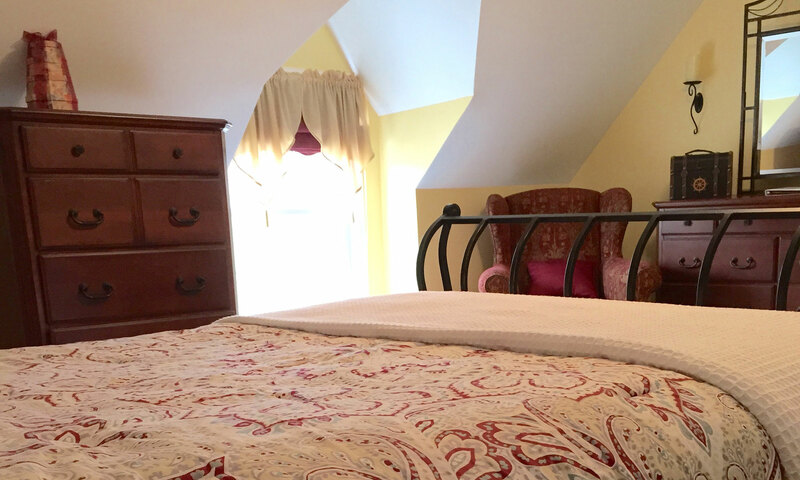 The Caldwell Suite at the Watestone Inn is a favorite of business travelers and those seeking solitude to work remotely on business plans, websites and other ventures. 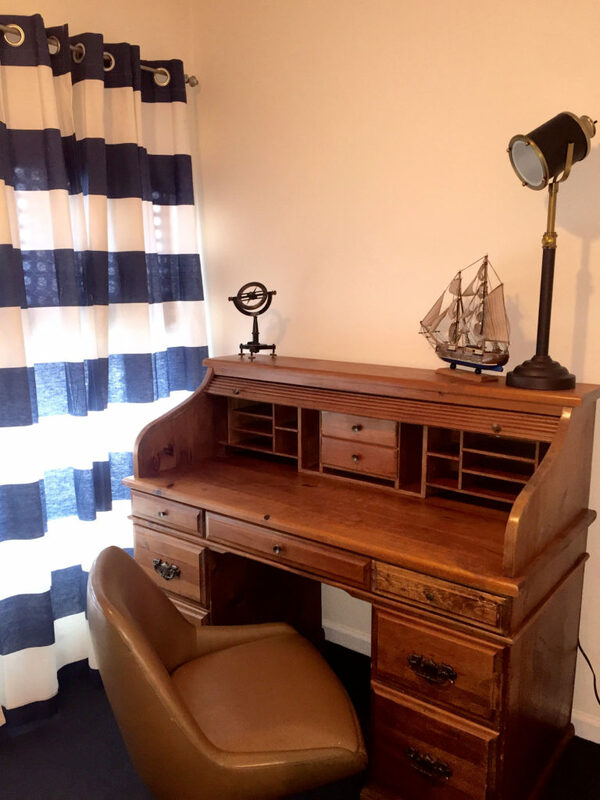 The oversized captain’s desk that overlooks the lake is a perfect place to put ideas to pen (or keyboard). Dream big, take calculated risks and remember this oasis that Solomon Caldwell created just 48 miles from Manhattan. 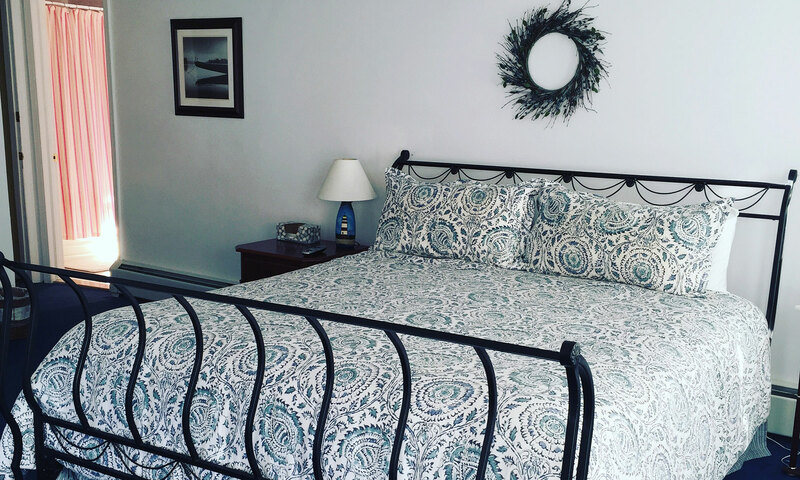 Explore our beautiful gem of a lake nestled into the Hudson Valley, and only 50 miles from New York City. The Caldwell room awaits you. Traveling with more than two people? 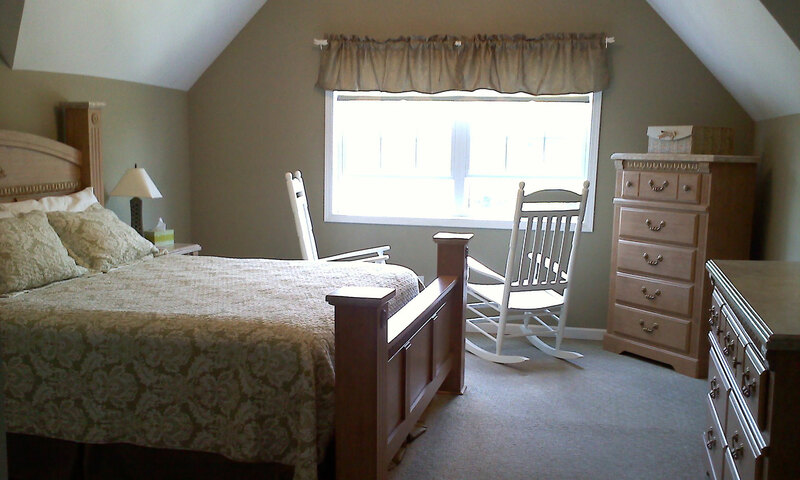 Book the entire third floor.